Roll off trailer parts, Roll off truck parts and Dump Truck parts are for sale at BENLEE. We stock every valve, hydraulic cylinders, sheaves, rollers, cables and more. We have Tarp parts, motors, switches and more. Galbreath, Galfab, American, Dragon parts all on sale. We even stock Roll Rite, Pioneer and OBrian. China, a longtime importer of international waste, has tightened its regulations, weighing on livelihoods domestic and foreign. 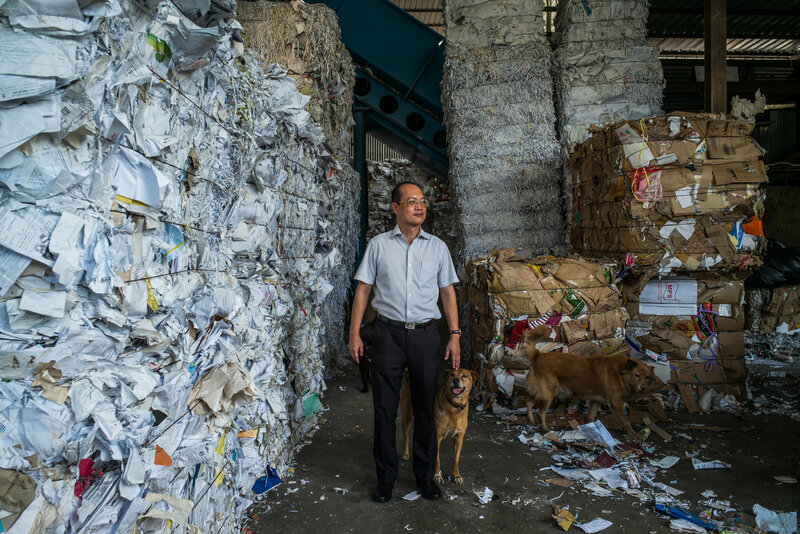 HONG KONG — When the street value of scrap cardboard here fell by nearly a third this summer, Leung Siu-Guen, a scrap collector, started to worry. “I began skipping dinner so I could work harder,” said Ms. Leung, who was already moonlighting as a dishwasher, sleeping fewer than five hours a night and making as little as $500 a month. The drop in price, to the equivalent of about 6 cents a kilogram, would require further sacrifices. 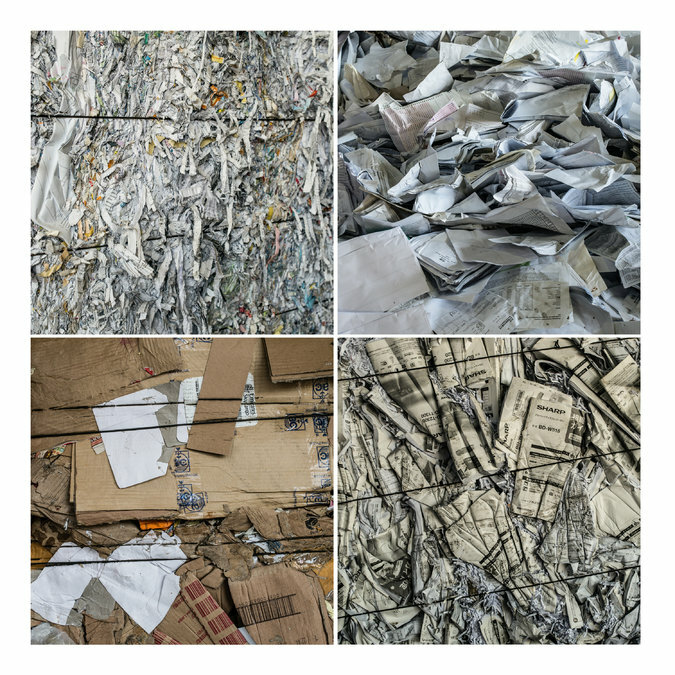 Since the 1990s, the world has shipped its waste paper, discarded plastic and unwanted metals to China, where they are destined to be used as raw materials to help power the country’s export-driven manufacturing boom. In 2016, China imported about $18 billion worth of what the government calls solid waste. But China doesn’t want to be the rest of the world’s trash can. Over the summer, regulators in Beijing started an unusually intense crackdown on what they called “foreign garbage,” citing health and environmental concerns. 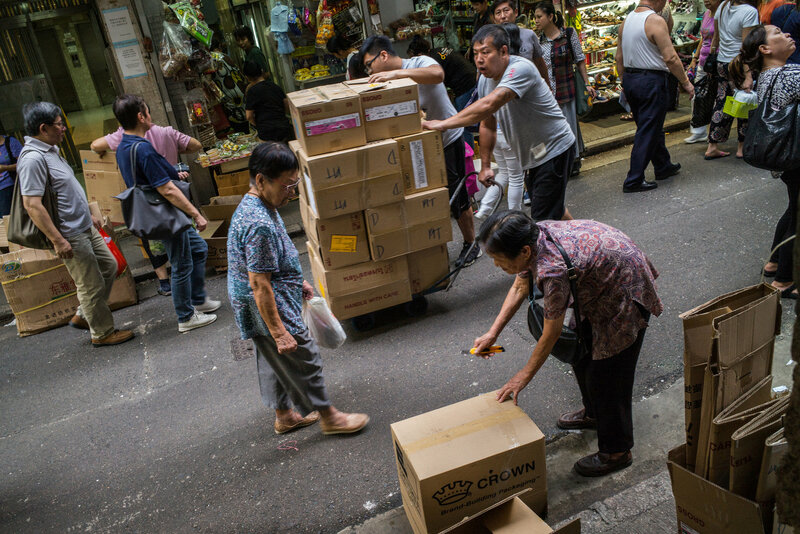 As with so much else in the global economy, China’s decision is rippling through a vast supply chain that stretches from big waste companies in Texas to the “cardboard grannies” in Hong Kong like Ms. Leung that pick through mounds of paper and plastic. Scrap dealers are rushing to find buyers elsewhere in Asia, but the Chinese market is so large that it cannot be easily replaced. “It’s almost like they turned the spigot off overnight,” said Jim Fish, the president of Waste Management, a Houston-based company that is the largest recycler of residential waste in North America. As China revved up its manufacturing machine to power growth over the years, officials were willing to tolerate some of the downside of scrap, namely the pollution of local soil and rivers by low-end recycling practices. But China’s economic might increasingly means that it no longer needs to make such environmental sacrifices. 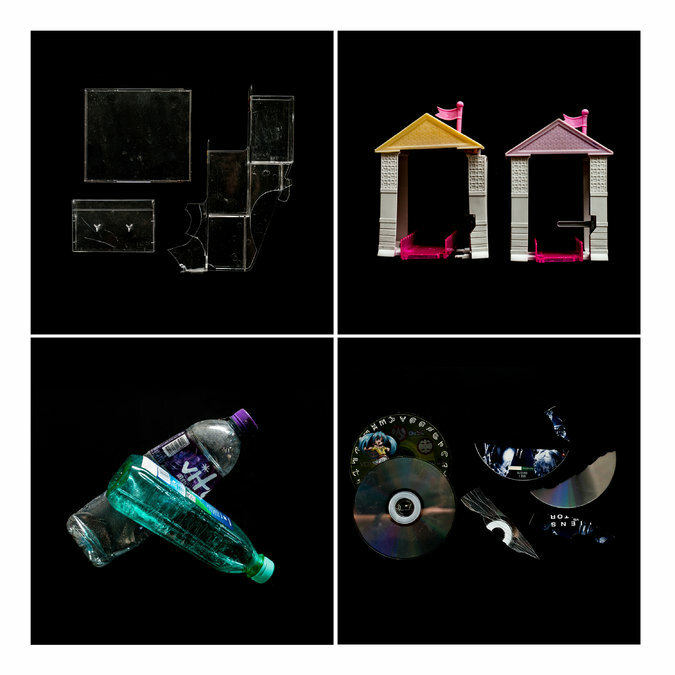 Fears of widespread domestic pollution were amplified by “Plastic China,” a recent documentary film about a bleak town in the eastern province of Shandong where people earn their living by picking through scrap plastics and processing them in machines that belch black smoke. The film went viral in mainland China in January before disappearing from the internet there. Pollution in the industry is “not only China’s problem,” said Wang Jiuliang, the film’s director. “It’s the world’s common challenge,” he said. 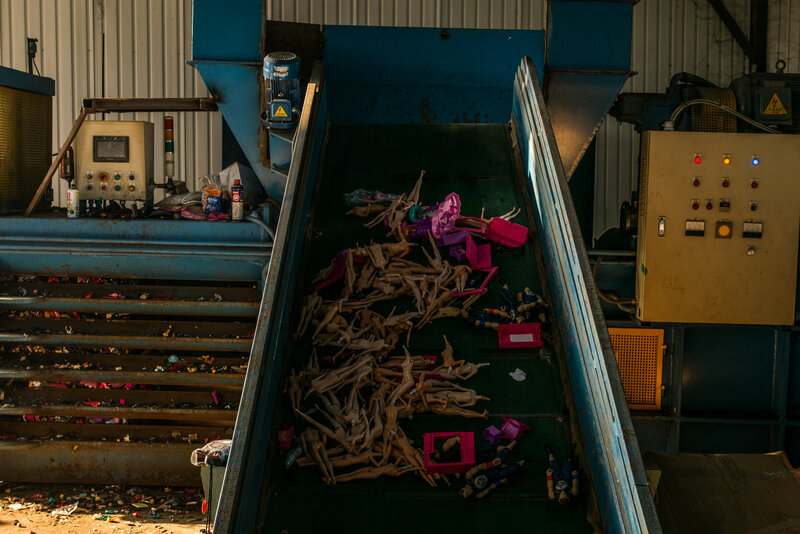 China’s regulatory fight against imported garbage began in 2013, when a flurry of port inspections forced overseas recyclers to clean up their operations and invest in new waste-sorting technologies. In July, China raised the stakes by telling the World Trade Organization that it would ban 24 kinds of imported waste, including some types of paper and plastics, by the end of the year. Chinese regulators also began restricting wastepaper imports. “I was angry, but I knew I was just a small businesswoman,” Ms. Leung, 63, said of the wastepaper restrictions as she picked through cardboard, polystyrene and soda cans in a rat-infested alley in the Mong Kok district of Hong Kong on a recent morning. Ms. Leung and thousands of other small-time scrap collectors sell the waste to traders at bare-bones collection points in this semiautonomous Chinese territory. The waste is then processed at recycling depots and exported to mainland China or elsewhere. In the United States, the new rules mean more garbage could stay at home. While that could be good news for some recyclers, it could also mean more waste in the country’s landfills, according to the Institute of Scrap Recycling Industries, a lobbying group based in Washington. “Without China, there will be less recycling in the United States, and it will cost more,” Mr. Minter said. Workers at Hong Kong’s junkyards and scrap depots said that Beijing’s new and pending restrictions on waste imports were already affecting their bottom lines. At a recycling depot on the city’s outskirts that looks out onto the Chinese mainland, the manager, Ryan Cheung, said local scrap collectors were selling him more plastics than usual, apparently because the new rules were already limiting their options. As a result, chest-high pallets of off-white packaging film were piling up under the depot’s corrugated-metal roof.